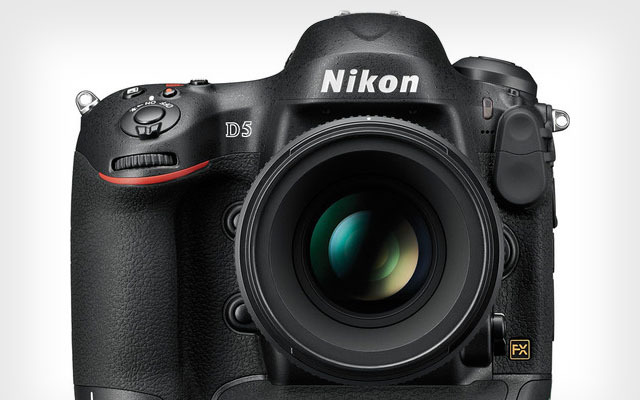 The following video from DigitalRev is a tongue-and-cheek presentation of the upcoming Nikon D5 camera. According to Nikon Rumors, the new camera may include 4K video, 20MP full frame sensor, native ISO of 102,400, 15 fps and 173 AF points. Canon is also expected to announce their EOS-1D X Mk II camera some time later this year. Canon EOS-5D Mk IIII replaced by EOS-5D X?